Every November when Black Friday comes around, Jordan Brand releases some sort of jaw dropping shoe. This year they are retroing the Air Jordan 5 in a brand new color way . It features the iconic black, white, and speckle theme that has become known as the “Oreo” theme. The Oreo theme has been featured on the Air Jordan 4 in 1999, and the Air Jordan 6 in 2010. 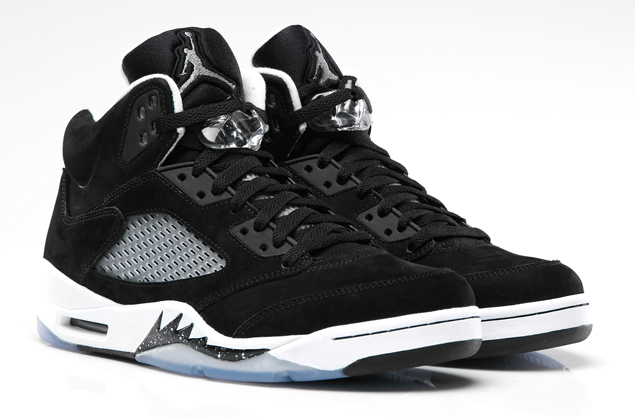 The Oreo Air Jordan 5s are set to release this Friday with a heavy price tag of $170. In case you haven’t noticed, Jordan Brand is raising their prices. © 2019 Have Air Customs. All Rights Reserved.